If you are an in-house marketer and have the arduous task of managing your company’s online properties such as websites, or online marketing materials, you probably know how essential SEO or tools are. In this list today, I will be sharing a few of my most used SEO tools to help me manage my clients and Proximacy’s website. These 5 free SEO tools range from SEO tools to track my rankings to tools to help me post simultaneously to different platforms. Most of these tools I use is completely free and can be utilised by all. One of the most invaluable free tools I use is IFTTT, also known as “If This, Then That”. 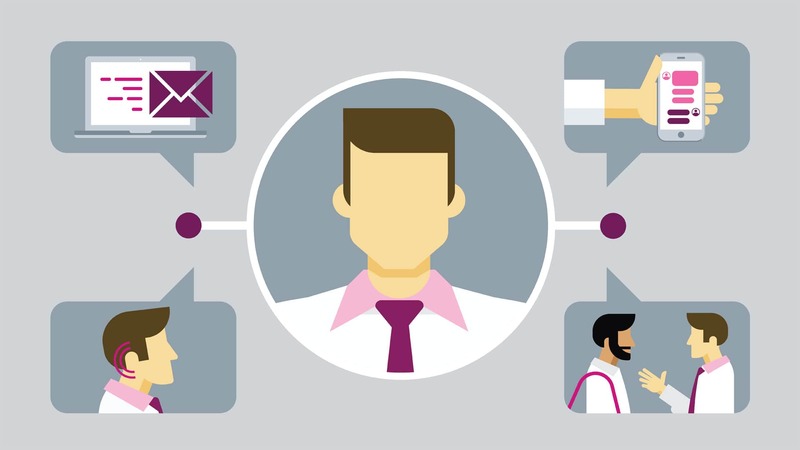 It’s an ingenious way to link different applications and devices together. 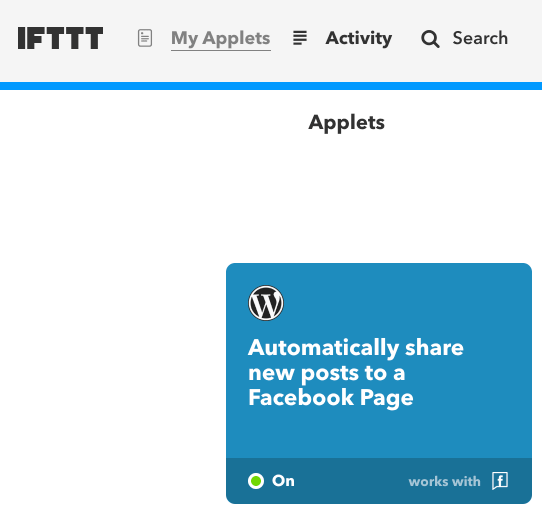 This means if you have multiple platforms or applications you use to market your products, posts or services, you can get IFTTT to automatically link them together and post them for you in a single post. There are hundreds of different methods of using this website but I’ll just share those that I feel is useful for my method of working. These instructions are also known as Applets and they direct IFTTT on what to do when an event is triggered. Proximacy is a website that provides online marketing services to businesses and individuals and we also post regular tips and tricks to the public. As such, we are constantly posting articles and blog posts onto our website. 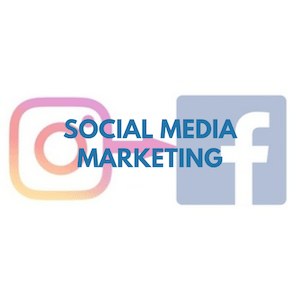 As much as possible, we also want to engage with our audience on Facebook so Building an Applet to automatically post our blog posts onto our Facebook page is essential. If you are worried you are unable to customise the message on facebook, you can actually add ingredients and custom texts so it looks more personal. 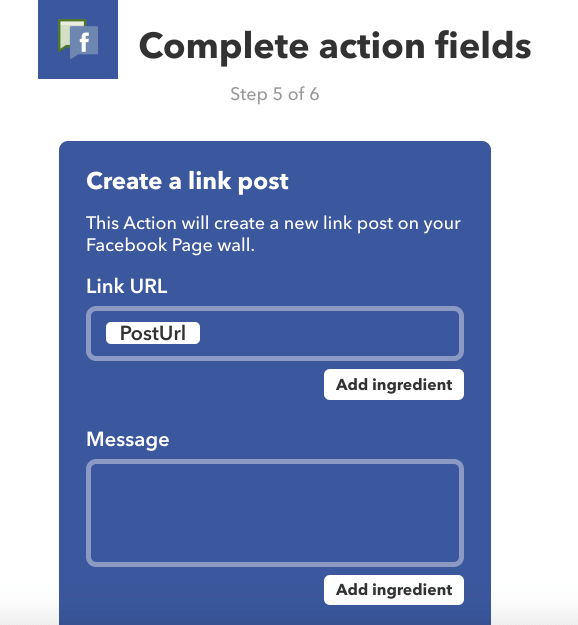 Once you create the action, every time you post something new on your website, it will automatically post the same entry on Facebook. There are a ton of customisation you can use with IFTTT and its really up to you to determine how your business processes work. If you have been following our posts, you will know that conversions on a website are heavily dependant on the speed of your website. If you want to learn more, check out our post about how to speed up your website. 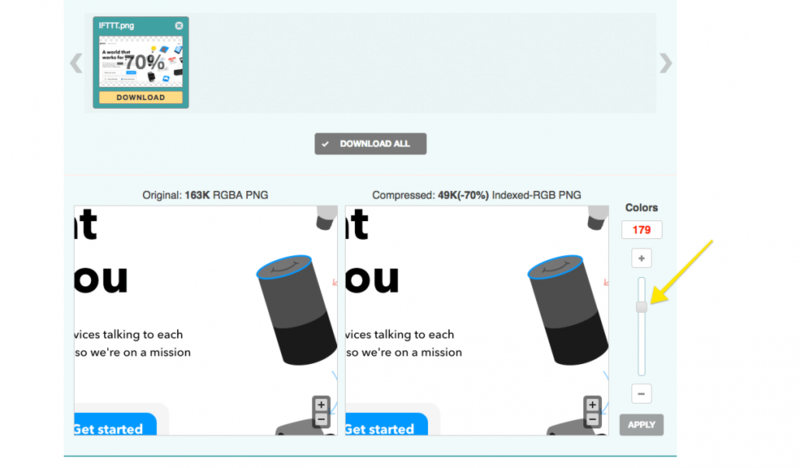 To summarise the post, image compression is essential for all fast websites. Contrary to belief, compression takes away very little to no quality loss at all. If you place a full sized image on your website, your visitors will spend a lot of time and data waiting for the images on the site to render. In addition, It will drain your server’s bandwidth resources quickly. I personally use Optimizilla as my first choice. Not only is it available online, it also completes the job quickly and you can upload up to 20 images at a time. There is also an easy gauge you can use to determine the quality of the image. Do note that the website already optimises the images automatically. To start this process, just drag or upload your pictures on the website. Once it has automatically compressed your images, you may choose to download the optimised images or even adjust the quality yourself. If you have been tasked with SEO or Search Engine Optimisation for your company’s site, you’ll know how expensive it is to purchase tools to help you track your progress or to help you to find places to post links on. One free tool I can recommend for personal businesses besides the Google tools such as Google Search Console or Google Analytics is SEO Powersuite. SEO Powersuite is a free software that within its ecosystem contains a few software you can download for both Mac or Windows users: Rank Tracker, Link Assistant, WebSite Auditor, and, SEO SpyGlass. In brief, this four software help you with different aspects of your website. There is a free version which can help you track one website at a time and with limited functionality and a business and enterprise version which will unlock different features. For a single business user, the free version is sufficient for simple tracking and use and should prove useful for your personal use. Rank Tracker helps you to conduct keyword research and track the Search Engine Ranking Position on the various search engines such as Google, Yahoo and bing. While Google’s keyword planner can help you to do keyword research, Rank Tracker provides more avenues to research on. 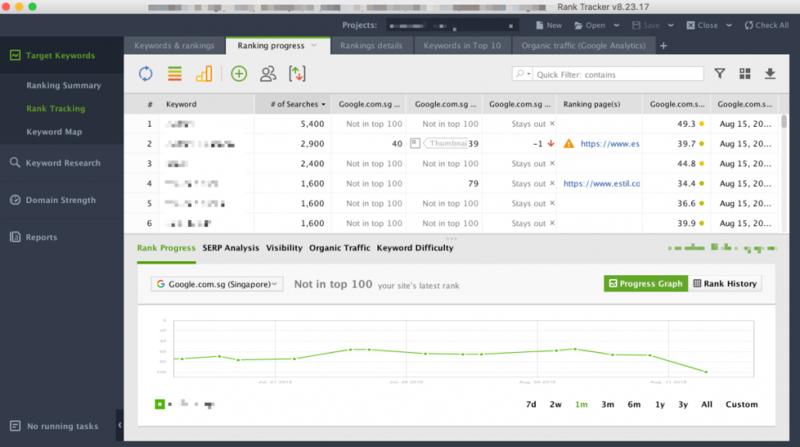 You can also track your competitor’s ranking and see the difficulty of the keyword to rank it. This tool helps you find onsite errors in your website, It also gives you the backbone structure of your website and also provides you with important metrics such as title tag, description tag, click depth and URL to name a few. 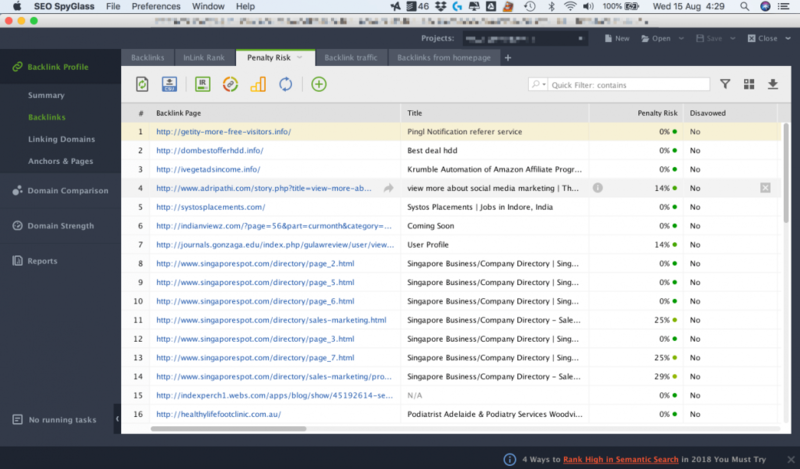 This tool truly helps you with your onsite optimisation in a long run and keep track of what is missing on your website. More for advanced users, SEO Spyglass helps you find your links that are pointing towards your website. This allows you to monitor them and also determine whether spam is building up on your website. From there you can use Google search console and disavow any bad links that could penalise your website in a long run. 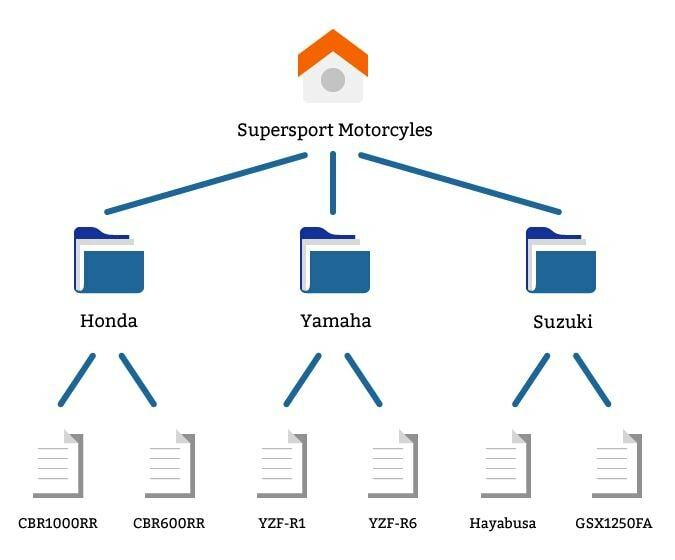 Similar to SEO SpyGlass, Link Assistant is a link management tool that helps you to find different types of links from various platforms such as Guest posting, directories, blogs and many others. Link Assistant can also help you to email the website administrator to get a link. Optimising your images, working on Onsite Optimisation is part and parcel of improving your user experience and website speed. Website speed is also becoming an important factor in Google’s ranking algorithm so it is important to take note of these. I usually use two different types of platforms for this to test my website. 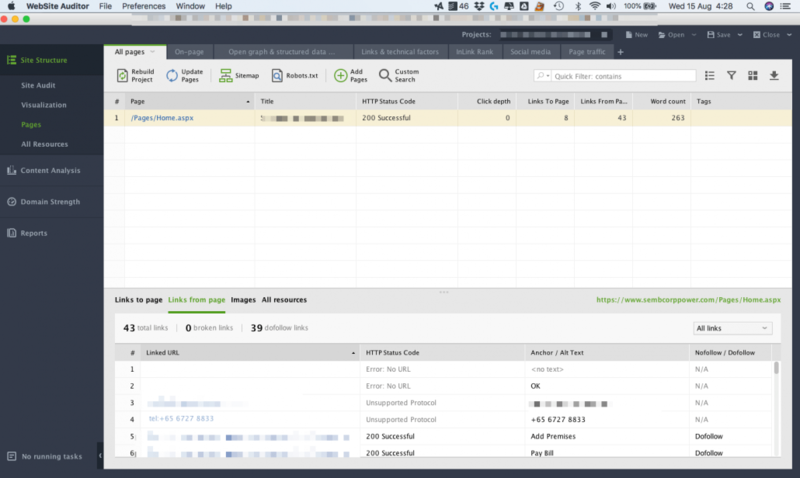 GTmetrix and Google PageSpeed Insights. One of the best tools in checking your website speed, GTmetric analyses your website and uses different tools to check the bottleneck issues in your website. It also includes important recommendations that you can pass to your web developer to help optimise your website. Simply input your website and it will start to analyse your website in its entirety. It even breaks down for you into different sections so you understand what to focus on. One of Google’s tool, it is the “holy bible” where you probably have to scrutinise your website over when it recommends you something. Since the tool comes from Google, its likely that those metrics that they advise you will be used to either reward you with better ranking or penalise your website for not following its guidelines. Either way, Google is taking a hard stance on website loading speed and you should too. Especially if you want to retain your visitor count or improve it. The traditional method of keyword research to find buying keywords has always been through Google Ads with the keyword planner. However, there are some limitations using keyword planner if you do not intend to do Google Ads. Here is a great post from Moz about why the figures from keyword planner give really unreliable results. 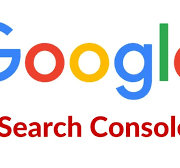 In this post, we will take a look about the other method of using Google Search Console to find out what people are searching for. This, of course, means you need to place your website on Google Search Console. If you haven’t done so. use this link on how you can install Google Search console on your website. While Google keyword planner is a great starting way to get general short tail keywords that are applicable to your business, they aren’t really accurate unless you use Google ads. If you do not use Google ads, you get a wide range which might not be accurate. We are going to use an example of flowers for an account that does not use Google Ads. Just take a look at how vague the results are. They even tell you that for more detailed statistics, run a campaign! The Average monthly searches for the top performing keyword, “flowers” has a range of 10-100k. Give this figure to any marketer or business trying to run ads and definitely they will have something negative to say about the wide range of results. There just isn’t any way to find buying keywords with such a wide range of searches. However, this situation automatically changes as long as you run ads on Google. Take for instance another account where we have been consistently spending 1k a month. From this picture, you can get an exact figure and even the trend of monthly searches. 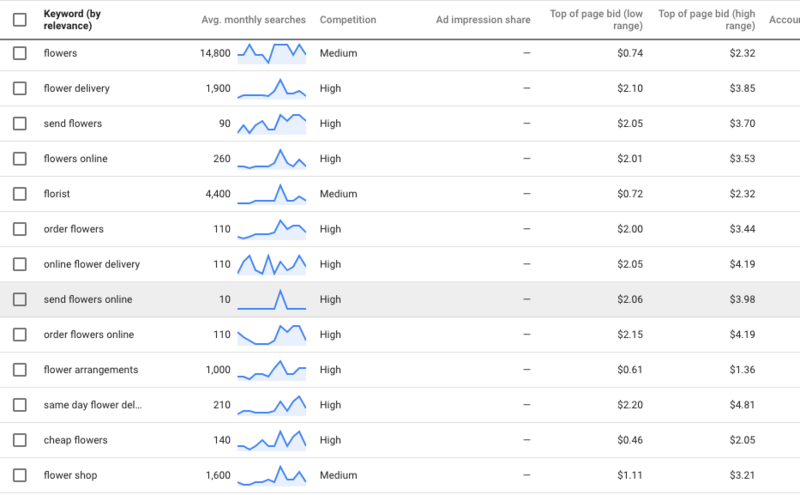 Correlate this with your calendar and you’ll be able to tell which months are receiving more searches and how much to set aside for your budget. With Google Ads out of the way, let us take a look at how you can get more accurate findings on what people are searching. Previously known as Google Webmaster, Google search console is a web service by Google for Website and business owners. it allows you to see important statistics about your website and how your website is doing on Google’s search engine. We are assuming that your website has already been added to Google Search Console. If you haven’t done so, refer to this link to find out how to add your website onto this free platform. Once you have entered your website’s profile, head to “Search Traffic” “Search Analytics”. This tab allows you to see what keywords have been used by visitors to search for a product or service related to your website. 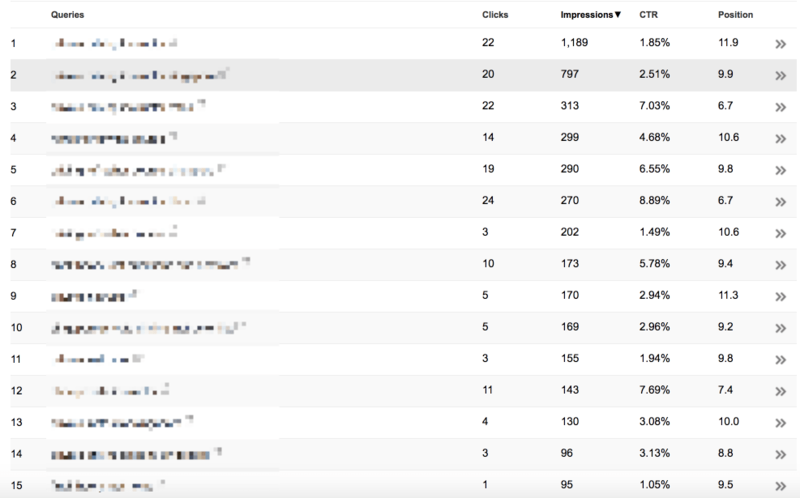 Once loaded, you will be able to see the different keywords used by visitors and how many actually clicked into your website, the Click Through Rate (CTR) and your average position over 30 days. The key Metric you want to be looking at is “impression”. An impression is counted each time your website details are shown on the search engine result pages. This practically tells you the exact number someone searches for that certain keyword. With that valuable information, you can identify buying keywords for Google Ads to use for Search Engine Marketing or build links and posts about the topic to help improve your Website’s Search Engine Optimisation. Besides tracking your Search Traffic for your site, there are many uses for Google Search Console. You can suggest to Google the country you are targeting, check messages on an error on your website, indexing issues or even disavowing links that come across as spam. Ever wondered what the http or https stands for whenever a website loads? “http” stands for the HyperText Transfer protocol(HTTP). HTTP is basically the foundation of all communication for the world wide web. While this information is not very important for webmasters. Having HTTPS instead of HTTP makes a huge difference for your visitors and the way people perceive your website. 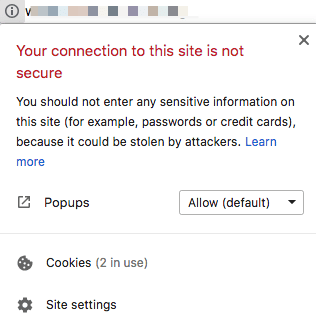 the Google Chrome Blog recently posted about Google Chrome’s security indicators. 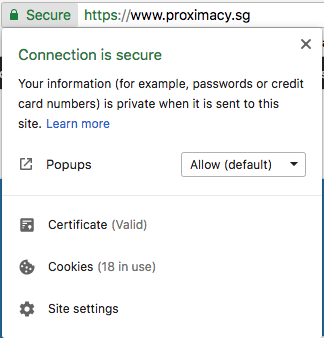 websites that are not https will be marked as not secure and https websites will have a green lock. If you do not have a Secure Sockets Layer (SSL), chances are you are losing visitors who are worried about getting their information stolen just by visiting your site. Back in 2014, the search engine giant announced its plan in 2014 during Google I/O about its plans for http and https. The event highlights its future plans and also the impact https had on Google searches. 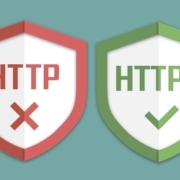 Google basically said that if two sites were equal, they would rank the https higher than the non-secured site. Make a simple check on Google and you’ll notice that more than 50% of websites are already secured. Depending on your hosting plan, converting to https is fairly affordable for anyone. With the number of benefits it brings to the table, its no brainer to implement this. If your website currently non-secured, there is no disadvantage or penalty in changing it. How much is your business worth to you? If it’s your livelihood, you’ll definitely want the change. Even if you aren’t, spare a thought for your clients and visitors. The data transmitted through online forms, surveys or purchase could be intercepted by someone with ill intent. whether is it to sell your information or use your credit card information. 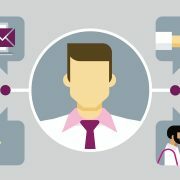 Would you really want to expose your users and your business to such vulnerabilities? Hackers and exploiters are constantly looking for loopholes in websites and chances are if you aren’t secured yet, your website is on the target board. 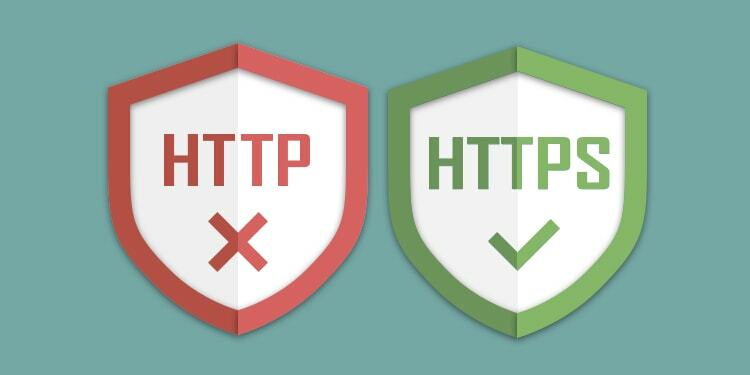 If you need assistance to secure your website, or would like to find out more about the https protocol, please feel free to contact us for a non-obligatory assessment. In case you aren’t aware, Google recently updated their Search Engine Optimization (SEO) Starter guide. This guide was not updated since 2008 which is over a decade ago and it updates its content with it’s latest algorithms. You can view the guide here. If you are just getting started or have no clue to what SEO is all about, it’s a good place to start, It teaches you everything from onsite SEO to even promoting your website through various means such as social media, newsletters and through its other sites such as Google my business and Google maps. Here are some of the key pointers from the guide that most people know of but do not use more of. This is also known as organizing your site hierarchy. Navigation through your website is important so that visitors can find what they want quickly. As a guide, plan your website such that they can reach what they want in 4 or fewer clicks. As a start, creating categories for your product and services is a great way to future plan your website. showing breadcrumb lists are also a great way for your visitors to understand which part of the website they are in and helps them to understand the flow of your website. Content is king and Google has always been advocating this. Make sure that your content is readable by proofreading before publishing. Always create fresh content and write your articles or posts that visitors want to read. Not for the search engines. Most people get carried away with always writing it for the search engines that they forget who their true visitors are. When you are dealing with images, it is always wise to compress your photos. compressing your images not only reduces the size which in turns reduces the waiting time for loading, it also retains the image quality from the original size. 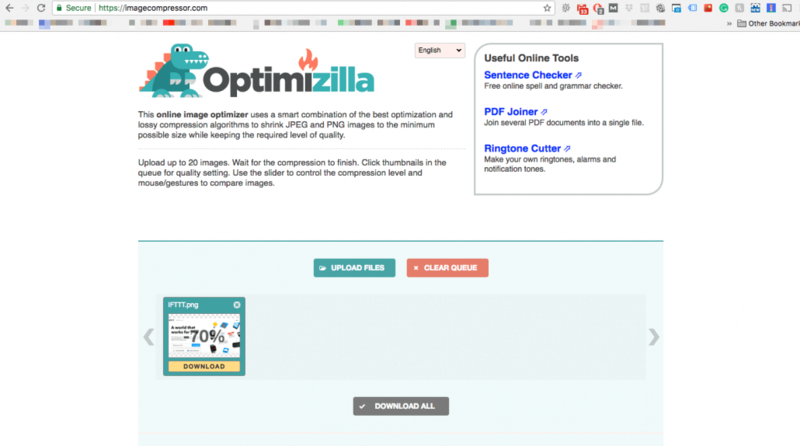 There are many free websites out there that help you to compress your images but the one I really love is optimizilla. You can upload up to 20 photos at a time and you can even choose what quality you would like. Allowing you to tailor what size you want your image to be. 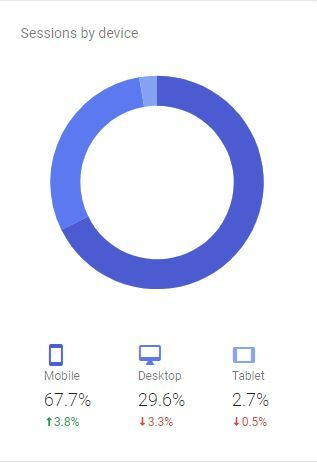 Ask any website owner who has integrated analytics into their website and they will tell you that about 50% of their visitors come from mobile devices. While it is easy to tailor your website for desktop/laptop users, it can look totally different on mobile view. Make sure that your images, buttons as well as navigation are properly laid out for mobile users. It can be really frustrating as a mobile user to click on a small text accurately. These are just some of the many tips from Google. The next time you are trying to implement something new, check back to the guide and see if your methods align with the guide. What Works for Offsite SEO? Offsite SEO is the most important component for any website if you want to rank on the search engine ranking page. However, most people have the misconception that it is a standalone action. For a website to rank high in the SERPs, there should always be onsite SEO, social media signals and supported with offsite SEO links. In this article, we hope to share what Offsite SEO works for 2017 and what doesn’t. Social media engagement popped out as one of the main indicator Google sees your business back in 2014. While social media engagements do not necessarily = ranking status, Google uses information such as the engagement between your customer and your business, the links generated as a form of link profile. The business profile you have has a certain reputation and this is something Google uses in their search algorithm. In fact, your business profile on Facebook can also rank on the search engines. Thus providing you with vital referral visits. See the video below for more information. The video is dated back in December 2010 and is still applicable after 7 years! While the effectiveness of directory listing has decreased significantly, it can still be a good viable source of referral visits. There are many big companies in Singapore providing such a service. However, I will strongly dissuade anyone from getting paid versions which they will strongly emphasize on. Not only are they ineffective in providing you ample leads. The visitors they promise which is usually in the millions are usually not looking for your products or services. Some directories you can try putting your website on websites such as yellowpages, greenbook and many others. 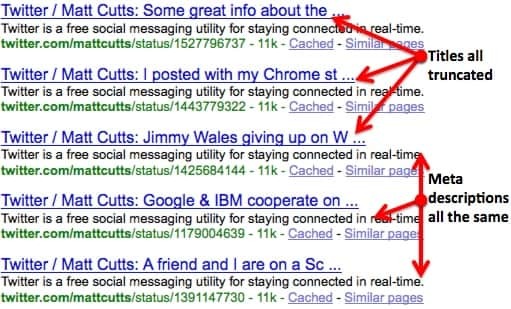 Guest posting is still one of the best methods of getting a valuable link. Not all links are created equal so it is important to get links from websites that are reputable or are similar in the industry you are in. Guest posting refers to writing an article or a post on someone’s website that is relevant to your business. For example, a shaving brand writing on a popular blog on how to groom oneself. Becuase the industry is highly relevant to your product, Google uses this as a signal to provide this link with more emphasis and link power. The video-sharing industry has been surging in recent years without any signs of it slowing down. It has even overtaken the print and TV industry within a couple of years with cable TV declining rapidly. There is an expected 1/3 of online activity spent watch videos. With such statistics, it will be unwise not utilize such an important part of the internet. Videos such as how-tos or even videos about your service or products can be a great way to add value to your website. Share these videos on Youtube, Vimeo or Facebook can definitely help. I left backlinks to the end because it is one of the quintessential aspects of offsite SEO. backlinks from reputable sites are often one of the best methods you can use to increase your rankings drastically. As Matt Cutts from Google has always stated, content is king. When a website builds good content that is out of the ordinary, the chances of people linking to you from social media and websites are more likely. This is why it is important to utilize social media as well. Social media is a good platform for people to share content quickly and effectively. This will allow your content to be picked up by various media and most websites will leave you a link to share the content. https://proximacy.sg/wp-content/uploads/2017/01/logo-300x138.png 0 0 Alson https://proximacy.sg/wp-content/uploads/2017/01/logo-300x138.png Alson2017-11-05 23:11:372017-12-20 23:04:44What Works for Offsite SEO? The debate on whether font type matters in marketing and website design has been the debate of the 21st century. With so many different types of fonts available and variations, it can be difficult to choose the right font for your website or material. Here are a few reasons why font matters. Consistency in this manner is about making sure that the different portions of your website have the appropriate font size, type, and differentiation. It needs to be easy for visitors to spot and to understand the different segments of your website. Maintaining these differentiation helps to create a uniformity throughout your website and enhance the user experience. Take for instance the picture below of an e-commerce site. 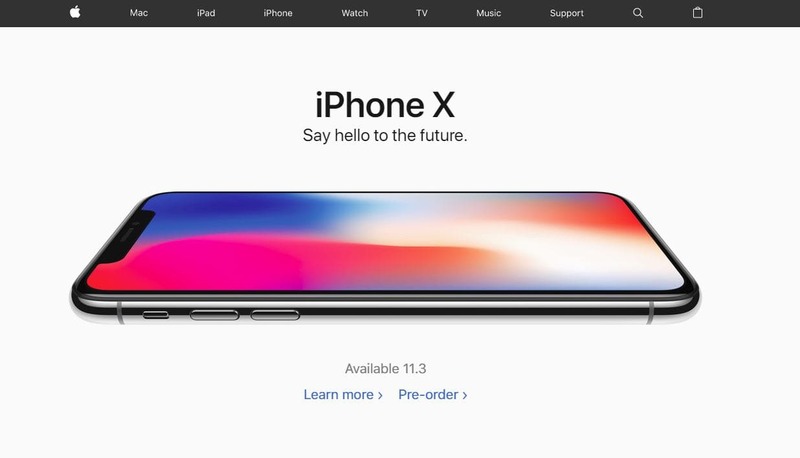 The title is always the biggest at 20px while the description of the product is 14 px. This allows the user to automatically differentiate between the title tag and the description tags. Our brains have already been programmed this way right when you start using the internet. This is why developers never have to put the title as “Product Title” for you to know the name of the product. It is very common when marketers or content analyst use differently sized font types and sizes to emphasize a certain hierarchy. Ever seen a title that is bolded with all upper case letters? It denotes a sense of urgency and tags a level of importance to that text. Making such subtle changes can change the mood altogether and the importance of select text. A good example will be posters on ads that want to market a certain promotion such as a club like Molecue. 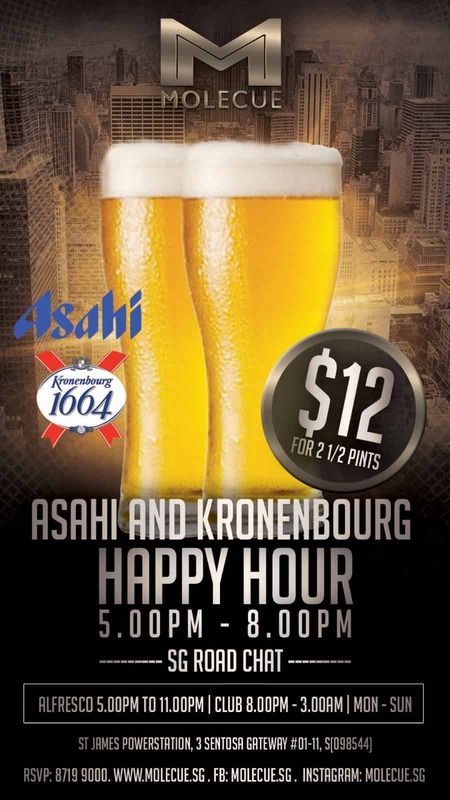 They place an emphasis on the pricing of the beer in order to place certain importance to the text. Your eye is likely to be attracted to the price and not the product because of the placement and size. 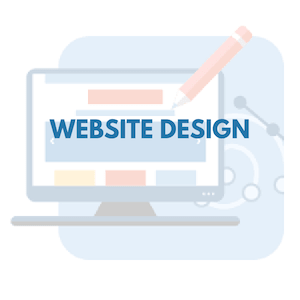 If you are a company dealing with the younger generation, you might want to emphasize more on the design aspect of your website. The younger generation demands exquisiteness, a combination of elements to invoke certain emotions and the use of font to create a nice effect. There is nothing sweeter than a good balance of the perfect font and a well-placed title to invoke certain emotions. By using a mixture of fonts and colors, you can achieve that balance and soothing effect that can invoke individuals to make a purchase. Some great examples are Apple advertisements and their website. Their website is simple yet achieves the desired effect for all their products. While it is important to understand the placement of text, type, colour and size of the font, you should always take into consideration the limitation of the performance of the font. Some fonts that are not widely available in the web might not have the performance you desire and could slow down your website loading speed. For a good selection of fonts, you can try Google Fonts. For websites, you should only ever use a maximum of 3 different fonts for the sections for your website. A font for the main content, another font for the Menu content and lastly another font for items such as your advertising materials. The last thing you want is for every page to have a different font which will ruin the uniformity of the website. To achieve visitors that are looking for your service and products, it is important to use location based services to complement your website. With Google’s location based tracking, there is no better time to utilise Google’s free tools to support your business. Google My Business is one of the many tools that you can use to give your website meaningful data for you to analyse. 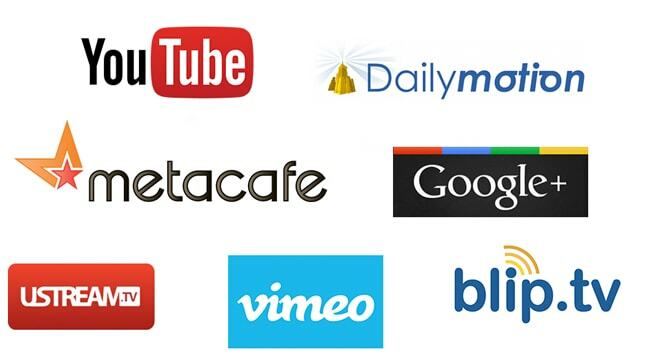 Check out this list for a full list of Google tools available. Google My Business helps you by placing a listing based on your location. 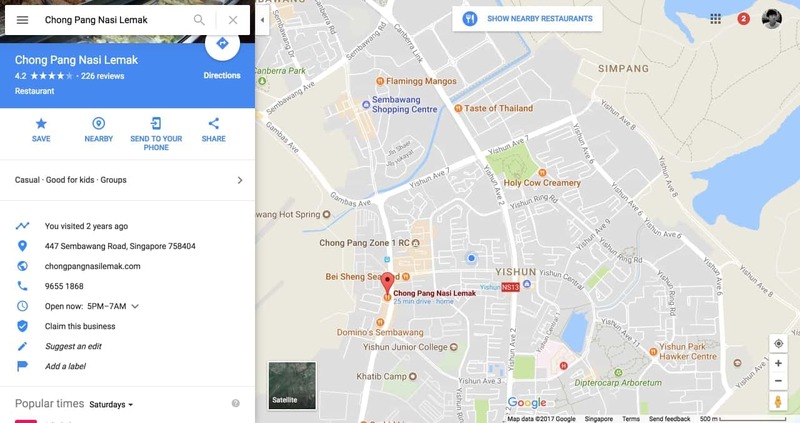 Your business then shows up when users browse through Google Maps or in Google search when it gets triggered by associated keywords. The amazing thing about Google My Business is the amount of information you can put in order to attract users to click and even visit your website. You can even create 360 photos or videos to give visitors a feel of what your place looks like. Google My Business has also been said to have an impact on Search Engine Optimisation. The more reviews and details you place on the site, the more effective your SEO will be. The reason behind this is because if more people are willing to upload photos, videos and comments to review your business, Google sees it as a signal that your website is reputable. Thus giving you a better URL rating. Find out how you can improve your SEO by other methods. These reviews and comments are also a good avenue for you to receive critical feedback to improve your business and to communicate directly with your users. Google My Business is also integrated with analytics which means you get a good understanding of how many visitors are looking at your site and interacting with the details provided. Google My Business provides a free tool to create a simple website to display basic information about your business. You can literally drag and drop pictures and pull information from your listing to the simple site. While it should not be used as standalone resource, it can still provide visitors with a pleasant experience, providing them information about the products and services offered. 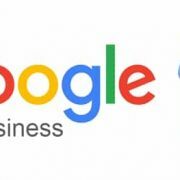 Google My Business is a great tool especially if you want to secure customers using Google Maps or Google searches, It is best used in conjunction with a well updated website and supported with some of Google’s tools such as Google Analytics and Google Webmaster. About 60% of businesses in Singapore have a static website to showcase their products and services. 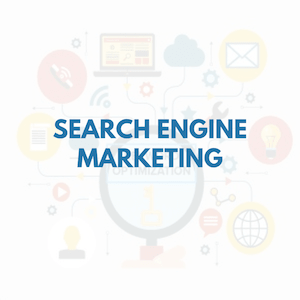 However, only about 10% of such businesses employs Search Engine Optimisation(SEO) or Search Engine Marketing(SEM) to boost their website’s efforts. The beautiful thing about developing your business through online means is it cost very little when you compare it to hiring a sales executive or advertising on traditional outlets such as TV or print media. Development of your online capabilities as a business can come in a form of developing a website, conducting search engine optimisation for a existing website or generating leads through search engine marketing. However, because of this demand, there are many unscrupulous businesses promising search engine success for a small fee and no work from you. We hope to uncover these lies and hopefully educate the public how to steer clear from such businesses. While it may be tempting when you receive emails about individuals or companies promising you page 1 glory on Google, it is usually one of the triggers you should be aware of. Any reputable company dealing with web services will tell you that the man hours required to produce quality work will require a fairly substantial amount. Whether be it search engine optimisation, website design or search engine marketing. If the company can offer you a really low rate for their services, chances are you won’t be able to customise how you want your work to be done or the work was cloned from client to client. Giving you sub-standard work which eventually could be penalised by Google for duplicate content. Any company that just wants a quick buck will never want to meet up with you to understand your business. 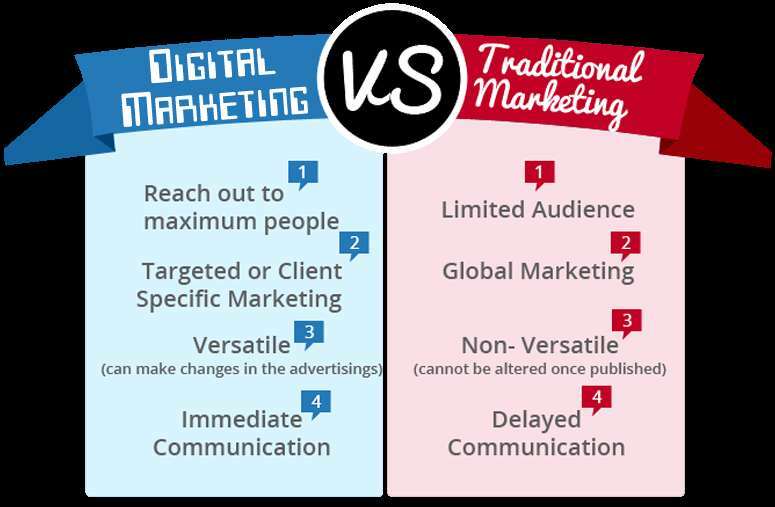 Understanding how your business work and the processes to secure a client is quintessential evidence that the web marketing agency wants to have a long lasting relationship with you. The agency should understand how your business works, processes that are in place and how you close a lead. This way, the web agency will be able to recommend you the best method for your business. Remember that all businesses are different and requires different methods in order to succeed. There is no 1-method that fits all. 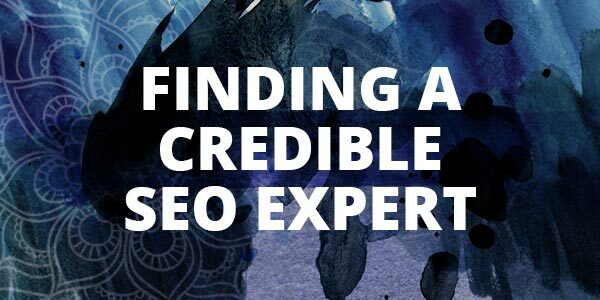 Credibility is one of the most important things to have as a web marketing agency. A company which can produce results will usually succeed in a long run due to the positive experience and results they bring to clients. Before you embark on any project, it is important to understand from the agency what are their past clients, what was done for them and the results as a result of the partnership. I will break down the deliverables you should be asking. getting past results from clients who have done SEO is the most tangible result you can gather. You can always ask for their keywords that are ranking, the search quantity by Google and also the analytics. While the agency will have the right to mask their past client’s information due to confidentiality, you should still be able to see their work and what they did in order to achieve the search engine ranking. An agency that is in full knowledge of what they are doing will be able to bring you leads for a low cost. Look for metrics such as return in investment as well as overall leads generated based on the spending. Great agencies will also explain to you what is happening so that you aren’t left in the dark. Not knowing what you paid for. Communication is key in order for any partnership to be successful. There should be constant communication between the web agency and the client. You should always ensure that you know what the agency is doing for your website at all times and be able to substantiate it with analytics as well as reports on what was done. The agency should be proactive and have a representative that can answer to your emails or messages within 48hours. If you are spending hundreds and thousands of dollars on your online campaign, you should be results driven. Always check to see if the agency is working towards the deliverables given to you during the quotation. Always request for certain objectives to be delivered in order for the full payment. Most agencies will require a 50% deposit for confirmation of the services needed and the other 50% once the objectives has been met. Make sure you discuss what you want to achieve before making any formal agreement. Web solutions can be expensive and it is essential for you to set specific objectives that you want to achieve with your website. Don’t jump to the best deal you see straight away be also weigh all the above points to the agency. This will give you a clearer picture whether they can be trusted. After all, these projects usually take 6-12 months to complete so getting stuck with an web agency which you like will probably be beneficial to you. Latent Semantic Indexing or LSI basically means keywords or phrases that have resemblance to your main keyword. Contrary to belief, they do not necessarily mean synonyms but rather different keywords that help to substantiate what you are talking about. The reason why we are talking about this today is because Google uses LSI keywords and phrases to link your website to different keywords. This helps your website to rank better and also to rank for a bigger range of keywords in general. Whenever you are talking about a specific topic such as cars. You will definitely dive into specifics such as doors, air-con systems, engine systems and even tyre choices. These are just simple examples of different LSI keywords that Google uses to “check” if your article is comprehensive. While on the same topic, if you are talking about insurance, accidents and coverage, Google can then link your article towards the insurance industry. From this knowledge, you can effectively target your website for certain keywords if you spread these LSI keywords across your website. Alternatively, some people choose to cover a very broad niche. From this, you can build an authority website from a whole slew of different articles on the specific topic. LSI is part of Onsite SEO which you can implement for your website to achieve a better ranking on the search engine ranking page. Why are LSI keywords Essential? LSI keywords help Google identify what your article is all about. 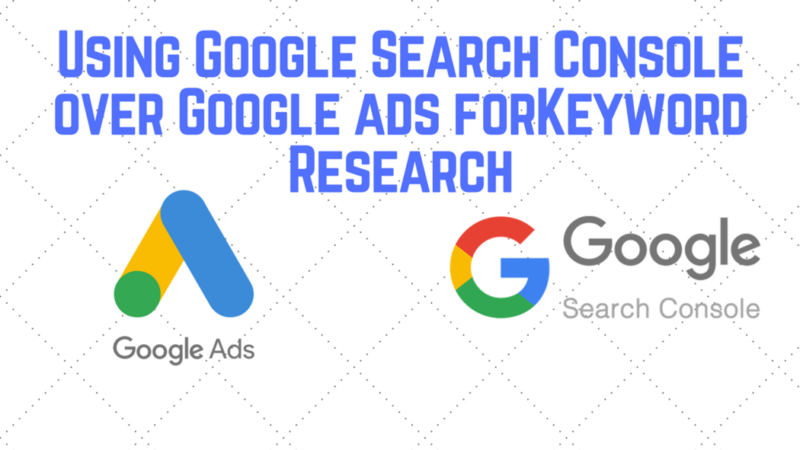 By linking associated keywords with one another, Google is then able to decipher what niche you are writing about and also score your article according to it’s relevance. Of course, these keywords most be accompanied with substantial research on the topic and readable text. In the past, people used to keyword spam in order to trick Google’s algorithm. Thankfully these methods do not work now with the level of sophistication Google has achieved. 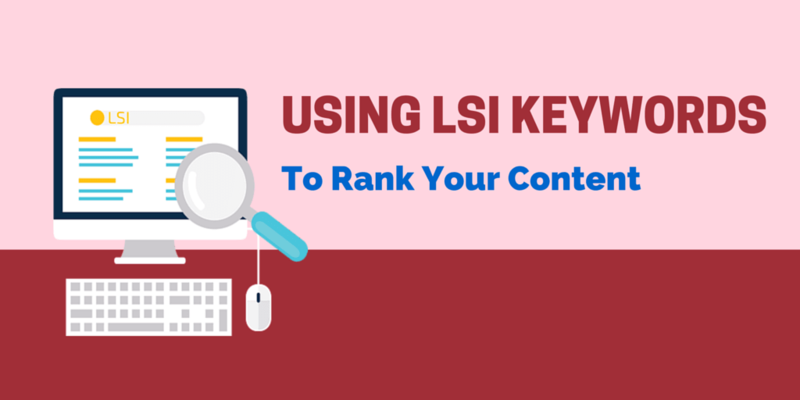 How To Find the Right LSI Keywords? There is a simple website which helps you to find LSI keywords for your niche. However, while it is free, it is important to take the information with a pinch of salt. As a general rule, never follow what you find on the internet without doing your own testing. If you want to experiment, always use a few keywords first to test the result. You can also use Google Webmaster or Google Analytics to see how effective you are in targeting the appropriate keywords. Google automatically generates keywords that are associated with your website once it has crawled through your website. You can also see the position of specific keywords and the impressions from searchers. https://proximacy.sg/wp-content/uploads/2017/01/logo-300x138.png 0 0 Alson https://proximacy.sg/wp-content/uploads/2017/01/logo-300x138.png Alson2017-10-10 12:00:482017-12-20 23:04:15What Are LSI Keywords?